We specialize in fitness photos. 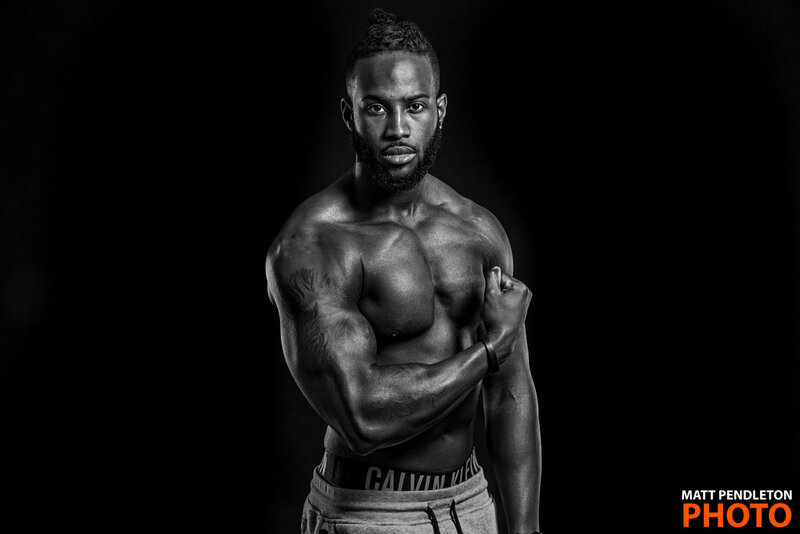 First-time athletes, fitness models, personal trainers, and brand ambassadors can get started with a great portfolio of images to grow their business. We also work with professional bodybuilders and NPC/IFBB athletes to document their progress before and after competitions. We love helping enhance your social media presence and refreshing your website's presence. Our fitness photo packages are priced to help maximize your return on investment. Scroll down to get started now! Your fitness photo shoot will start with a conversation about attire and desired poses. Next, we decide on location(s) and provide an itinerary. Get a behind-the-scenes look at our fitness photo sessions.